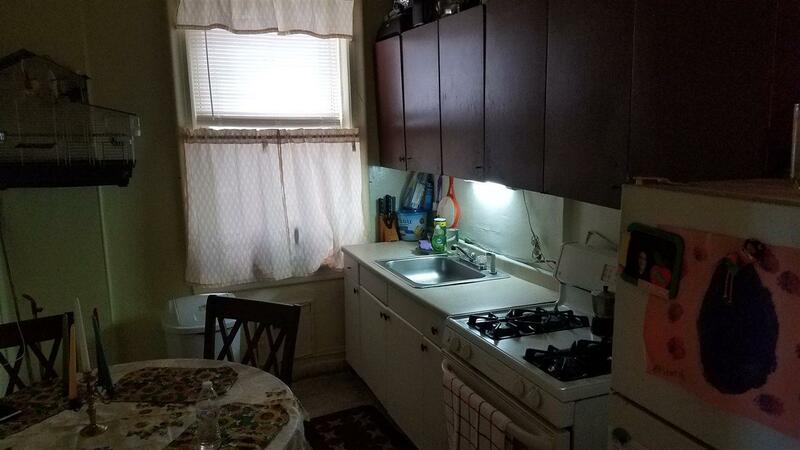 Lovely 3 bedroom apartment conveniently located just one block from Blvd East providing easy transportation to NYC, Hoboken, Jersey City and major highways. 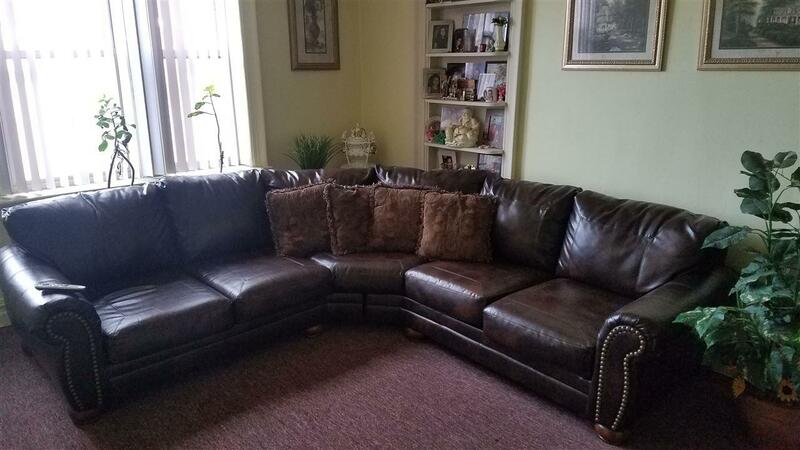 This unit features a large living room, eat in kitchen and 3 generous size bedrooms. 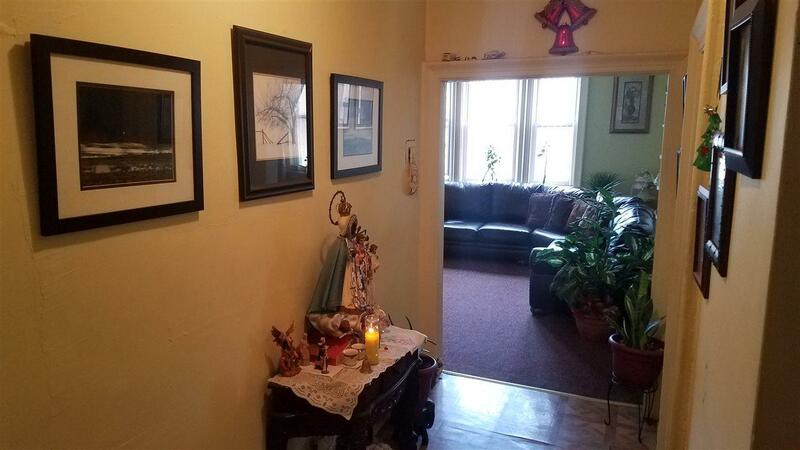 The beautifully maintained elevator building features an on-site laundry room and is walking distance to the James J Braddock Park, major shopping, restaurants, and all of the best the town has to offer! This amazing location is a commuters dream! This property is a short sale and is subject to third party/lender approval. Inclusions All Major installed Appliances. 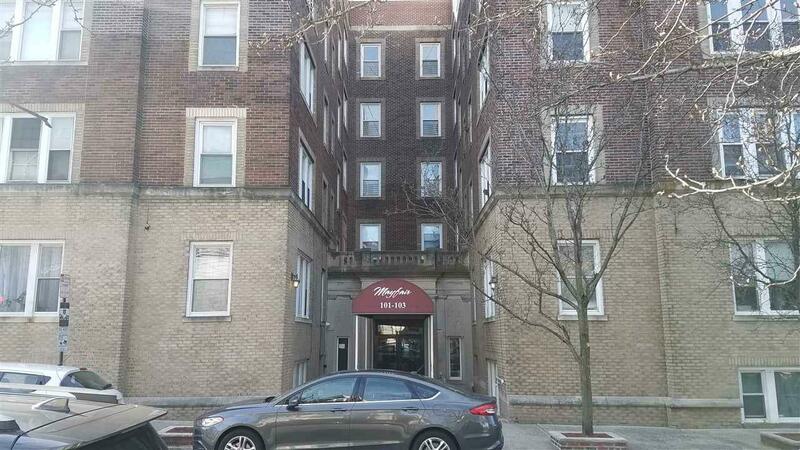 Listing provided courtesy of Court Street Property Group:201-822-1850.